Learning about the worth of your personal property is very important; it has many benefits. If you use this knowledge wisely, you can earn money, spare yourself from paying a high income tax, and get the maximum compensation possible for your insurance claims. Do you know how much your painting has appreciated over the past few years? Are you unsure whether or not your current insurance plan adequately covers the value of your collection? Talk to AARC Group in Katonah, NY, and our team will help you find the answers to these questions. Artworks are often appraised for income tax deduction purposes. They can be valued as a gift or donation. 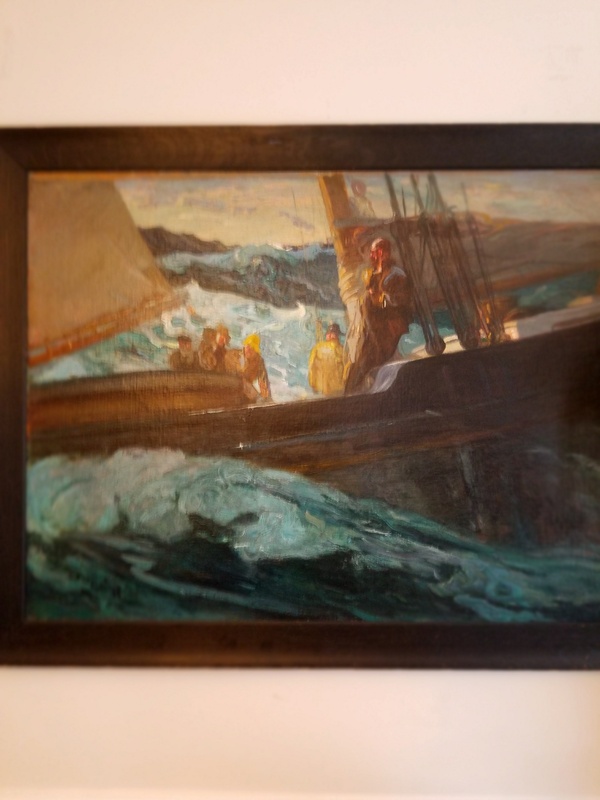 Estate planning can become a bit complicated when you have an art collection at home. This is because the value of fine and decorative art pieces usually appreciates over time. To create a good estate plan, contact us. When it comes to a divorce settlement, the parties involved will have to divide the properties they had acquired. For a more accurate distribution of personal properties, let us give you the current market value of your fine and decorative art pieces. In case an emergency happens, and your personal property becomes damaged, reach out to us. We can help you with the insurance claim process by stating the value of your fine or decorative art prior to damage. Sometimes, during court proceedings, an expert witness would be invited to give an objective art appraisal. If you want someone who can provide a detailed report and uphold the highest standards of the industry, collaborate with our team. Ensure that the value and other information stated on the appraisal report is not only accurate but also follows the ethical and performance standards set by the Uniform Standards of Professional Appraisal Practice (USPAP). Get in touch with us for more details. We serve clients internationally.